Rickey Wayne Hopper, 60, resident of Ripley , a proud United States Army Veteran and well known community insurance agent, passed away Saturday morning April 6, 2019 at the North Mississippi Medical Center in Tupelo following a brief illness. Funeral Services, with Military Honors, will be at 2 PM Tuesday April 9 in The Heritage Chapel of Ripley Funeral Home with Dr. Jack Bennett officiating. Personal Reflections will be given by family and friends. Private family burial will be at 11 AM Wednesday, April 10 in the Veterans National Cemetery at Corinth. Rickey was born April 26, 1958 in Ripley, the son of the late Cornelius and Eleanor Cross Hopper. He was a graduate of Falkner High School and received a Bachelor's Degree in Agricultural Science from Mississippi State University. On January 1, 1984 he married his beloved wife, the former Brenda Putt, who survives. 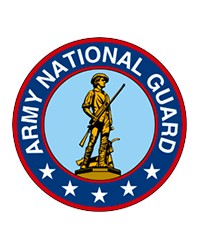 A Baptist by faith, Rickey proudly served his country in the United States Army and Army Reserves before retiring from active duty as a Lieutenant Colonel in 2013. He was a valued insurance agent with Mississippi Farm Bureau for 32 years before his retirement in May 2018. An active outdoorsman , Rickey had many interests that included hunting, fishing and metal-detecting. Known for his generosity and concern for others, Rickey will be remembered for growing bountiful gardens and giving his produce to others. Rickey was proud of the time he served his country, helping people and serving his community. His kindness and sacrifice will never be forgotten by his family, friends and the people he served. Visitation will continue Tuesday until service time at The Ripley Funeral Home. 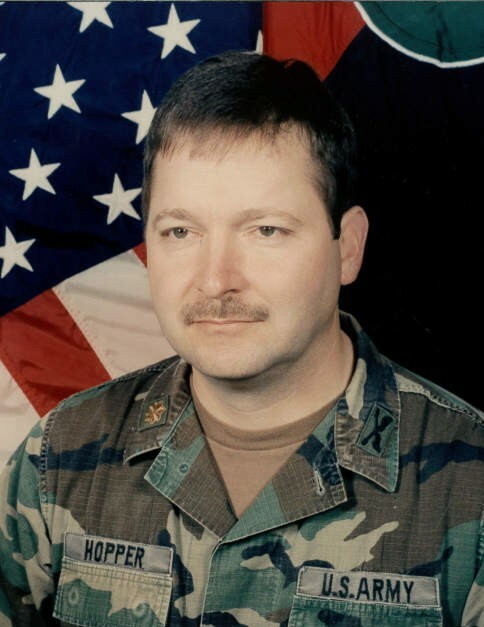 In addition to his wife of 35 years, he is survived by his children, Monica Hopper of Ripley and Jonathan Hopper (Marisa) of Springdale, AR, one sister, Elaine Melton (Larry) of Hernando, two brothers, George Hopper (Betty) of Huntsville, AL and Rodney Hopper (Alisha) of Corinth, one aunt, Florence Cross of Falkner, his mother in law, Geneva Putt of Corinth and his soon to be granddaughter, Willow. He was also preceded in death by his father in law, John Putt. The family request that memorials be directed to the Tippah County Veterans Park, PO Box 100, Ripley, MS 38663.